Our pharmacist will always be available to talk to you about your pharmaceutical concerns. 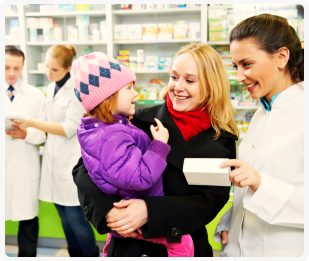 With our pharmacist’s assistance, you will be able to better care for your and your family’s health. Kindly set an appointment for a consultation with our pharmacist by filling out the form below.